Should I follow my mechanic's advice? I have a '97 Mitsubishi GSR Lancer which I purchased three years ago. Halfway through its third year, I heard this strange noise from my engine. I hear it only during cold startups or after a long rest. Sounds like a diesel engine, not that loud, but you can hear it. As the engine warms up, the noise is somewhat gone. But it's still there pero super mahina na. As I did my research on the Internet, I read it's the valve lifter that's causing the noise—one of the problems for high mileage cars. The Internet said there's no cause for alarm because the lifters might just be dirty, and I should use thicker oil like 20w50. Some car forums I've read say that after using a thick oil and metal treatment, they don't hear the noise anymore. I'm using the 10w40 oil of Shell. My trusted car mechanic has the same answer: On my next oil change use a 20w50 plus a can of Pertua metal treatment. May I ask your opinion regarding this noisy valve lifter, and please advise if I should believe what I read on the Internet and car forums, and follow my mechanic's advice? It's been a while since I looked under the valve cover of the 4G92 engine of a 1997 Lancer GSR. If I recall correctly, they have roller cam followers with hydraulic valve lifters. The hydraulic valve lifters keep the valve clearance constant for the most part of the engine's life, while the roller cam followers reduce friction and allow the engine to be a little more efficient than without it. In fact, one version of the GSR was rated at 124hp instead of just a few ponies over 110. While hydraulic lifters are a good way to ensure that the valve adjustments 'never' need adjusting, they do have one drawback: They eventually will develop that noise that you're encountering now. This can be caused by a number or reasons, including using the wrong kind of oil for the engine, which gradually allows the buildup of 'sludge' inside the lifters. This inhibits them from functioning normally. Another reason is wear and tear from Father Time. I'm told that that the factory procedure to rehabilitate them is to remove the lifters from the engine, immerse them in diesel, and use a paper clip or similarly sized tool to clean out the buildup from inside of the lifter until they can move freely. Once they can move freely, they are to be reinstalled. Should they still be noisy (after allowing them to settle), the only solution is to replace them outright with a new set and have it installed properly. As you already stated, some owners have gotten away with using a higher viscosity engine oil. That isn't quite the right solution and will only cover up the noise. It can also possibly cause to the valve clearances to be out of spec. This slightly robs the engine of power and reduces its efficiency. 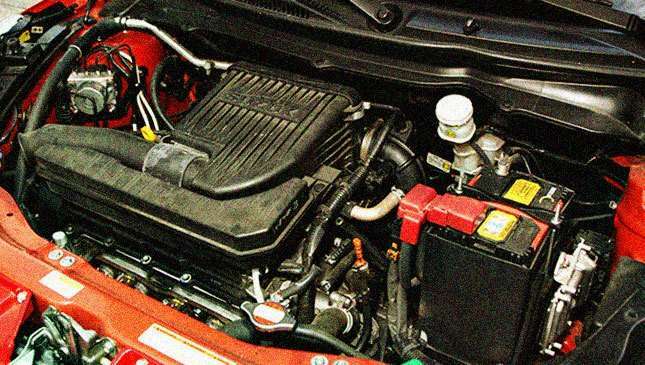 There's nothing stopping you from trying it as well, but I would have a mechanic that's very proficient with your car's engine to take a look and make his recommendations and decide which one works best for your situation. Thanks for writing in and hopefully you make the choice that's right for you. 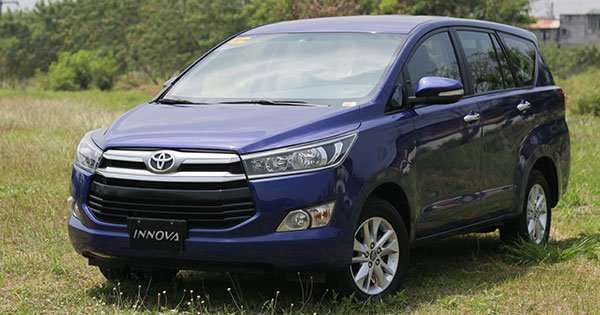 Driving fun in a Toyota Innova?